I am so excited that you have found my photography. I would absolutely love to help you remember this special time with beautiful photography. I have a supportive husband and four precious kiddos. And just like you, I adore my family. I want to treasure every single moment. Motherhood is my calling and my children are my whole world. I would like to thank you for allowing me to walk beside you on this journey through motherhood as we create beautiful memories that help us cherish every moment for all of time. We are delighted to offer professional heirloom quality art for your home. Designed for Baby and Mom, Just Baby or Mom alone. These sessions last 1-2 hours and come with 20 Unique Digital Portraits. Additional Images may be available for purchase after your session. Designed for baby, siblings, mom, dad and even the grandparents! These sessions last 2-4 hours and come with 30 Unique Digital Portraits. Additional Images may be available for purchase after your session. If you are not ready to purchase a digital session we also offer General session fees. Don’t See what you need here or Have a question? PLease list any specific requests you may have here. 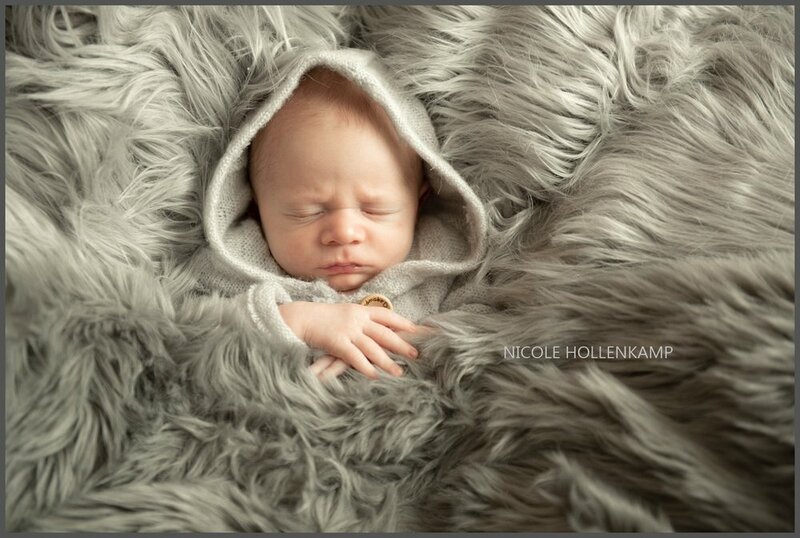 We prefer to create sets that ensure that the individual in the portrait can truly shine. We do not do super busy, distracting sets. Besides using the what is available to us whether we are in the studio or in your home, we do provide classic and simple brown, black, grey, and white studio backdrops. Our priority is to provide you with portraits like those seen here on my site. 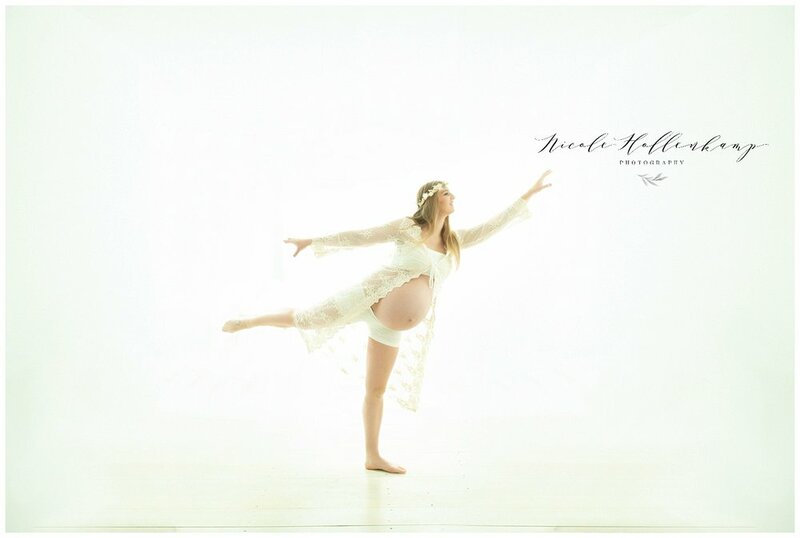 Our Studio Provides a Luxury collection of Gowns for Maternity, Women and Little Girls as well as a collection of props and outfits for newborns and sitters. We suggest that all of your family members bring an outfit that matches the theme that we decide based on the backdrops we plan to use. We often photograph everyone in this outfit and then try gowns and flower crowns. We do not provide professional hair and makeup but highly recommend you work with one to help you create a look that makes you feel gorgeous. You are welcome to bring items that are special to you that you would like to use during your session. I will do my best to incorporate these items. Please let me know if you plan to do this ahead of time. You are welcome to use these. However, there is no need to wear shoes or socks in your portraits. Please come with clean feet. I feel bare feet, even when wearing fancy clothes, adds an important element of intimacy.